HONOLULU, HI (January 9, 2018) – The Howard Hughes Corporation® (NYSE: HHC) announced today that Ward Village®, its 60-acre master planned community in Honolulu's urban core, was named "Master Planned Community of the Year" by The National Association of Home Builders, receiving the top honor at The Nationals℠ Awards gala held today in Orlando, Florida. Applauded for its highly ambitious and progressive revitalization of a formerly underutilized industrial area into one of the most vibrant communities in Honolulu, Ward Village offers a highly desired lifestyle that continues to be recognized and sought after by buyers globally. The most prominent award presented by National Association of Home Builders (NAHB), The Nationals℠, now in their 37th year, pay tribute to superior new home design, marketing, and sales achievements. This most recent recognition comes on the heels of Ward Village being named "Best-Planned Community in the United States" by Architectural Digest, and the "Best On-the Boards Mixed Use Project" and "Best Community Site Plan" at the 54th Annual Gold Nugget Awards presented by PCBC, the largest annual homebuilding trade show in the Western United States. "We are honored to be recognized by our peers for the creation of an award-winning community, which would not have been possible without the unwavering support and dedication of our team, the local community, as well as our industry partners," said Simon Treacy, President, Hawai'i', The Howard Hughes Corporation. "This award comes as Ward Village celebrates a near sellout of our first four towers either delivered or under construction, as well as the recent launch of sales at our newest tower 'A'ali'I, which has introduced innovative smart-living homes to Honolulu. It is exciting to see strong market demand for our urban, walkable lifestyle." 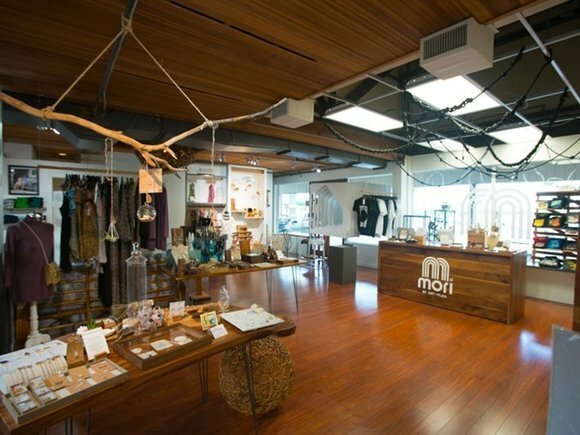 At completion, Ward Village will introduce approximately one million square feet of unique retail experiences and more than 4,500 high-rise residences in an environmentally sustainable community that honors the rich history of the land. Ward Village is also Hawai'i's only LEED-ND Platinum-Certified project, and the largest neighborhood in the country to receive such a prestigious certification. 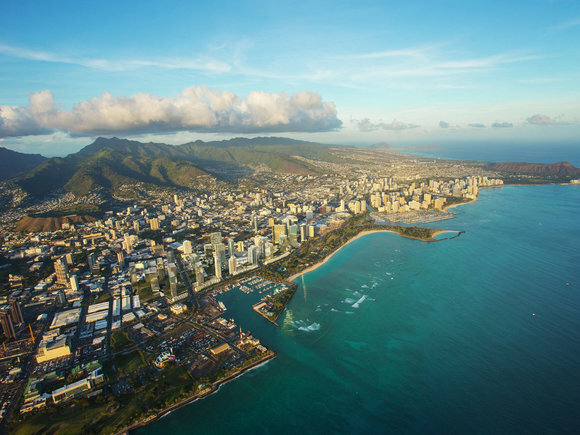 Being developed by The Howard Hughes Corporation®, Ward Village is a 60-acre coastal master-planned community in the heart of Honolulu located between downtown and Waikīkī in the Kaka'ako district. 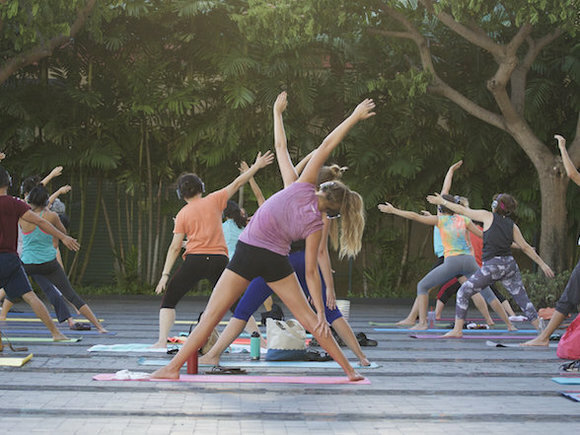 Ward Village is at the forefront of sustainable community development, integrating significant architecture, local culture, and public amenities. New tree-lined sidewalks and bike lanes provide access to an over 100-acre public beach park and the Kewalo Harbor. Since beginning sales in 2014, Ward Village has sold more than 1,300 homes. At full build-out, the community will consist of more than 4,500 residences and approximately one million square feet of retail space. Ward Village includes four mixed-use residential towers—Waiea®, Anaha®, Ae`o®, and Ke Kilohana—that are revitalizing the popular shopping and dining district into a vibrant neighborhood that offers ocean views and a thoughtfully curated mix of retail experiences set among walkable open spaces. 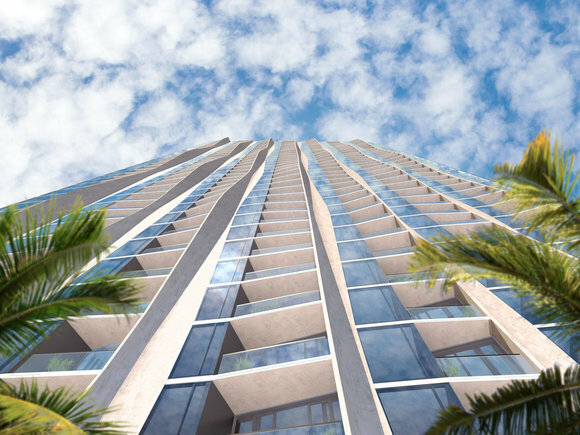 The recent launch of sales at 'A'ali'i continues to expand the selection of new homes at Ward Village; 'A'ali'I sits at the top of the Central Plaza, which will serve as a key public gathering and activation space for the community. 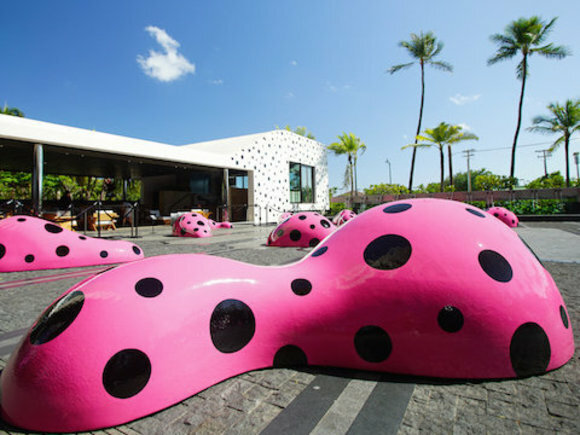 Art and culture play an integral role at Ward Village, which was the home of the inaugural Honolulu Biennial in 2017. Public art is highlighted throughout the neighborhood, including large-scale wall murals, sculptures and locally-inspired exhibits. Ward Village is Hawai'i's only LEED-ND Platinum-Certified project and is the largest neighborhood development in the country to receive such a prestigious certification. For more information, visit www.wardvillage.com. The Howard Hughes Corporation owns, manages and develops commercial, residential and mixed-use real estate throughout the U.S. Its award-winning assets include the country's preeminent portfolio of master planned communities, as well operating properties and development opportunities including: The Seaport District NYC in New York; Columbia, Maryland; The Woodlands®, The Woodlands Hills, and Bridgeland® in the Greater Houston, Texas area; Summerlin®, Las Vegas; and Ward Village® in Honolulu, Hawaiʻi. The Howard Hughes Corporation's portfolio is strategically positioned to meet and accelerate development based on market demand, resulting in one of the strongest real estate platforms in the country. Dedicated to innovative placemaking, the company is recognized for its ongoing commitment to design excellence and to the cultural life of its communities. The Howard Hughes Corporation is traded on the New York Stock Exchange as HHC. For additional information visit www.howardhughes.com. Statements made in this news release that are not historical facts, including statements accompanied by words such as "will," "believe," "expect," "enables," "realize", "plan," "intend," "assume," "transform," and other words of similar expression, are forward-looking statements within the meaning of the Private Securities Litigation Reform Act of 1995. These statements are based on management's expectations, estimates, assumptions, and projections as of the date of this release and are not guarantees of future performance. Actual results may differ materially from those expressed or implied in these statements. Factors that could cause actual results to differ materially are set forth as risk factors in The Howard Hughes Corporation's filings with the Securities and Exchange Commission, including its Quarterly and Annual Reports. The Howard Hughes Corporation cautions you not to place undue reliance on the forward-looking statements contained in this release. The Howard Hughes Corporation does not undertake any obligation to publicly update or revise any forward-looking statements to reflect future events, information or circumstances that arise after the date of this release.